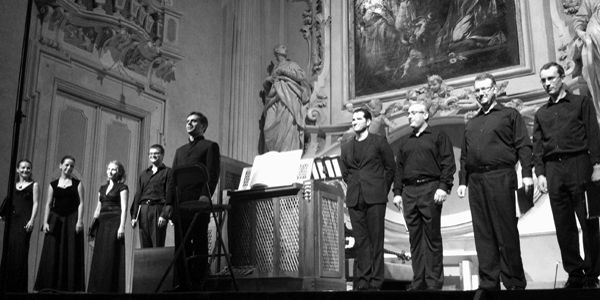 Cappella Augustana - Scaffardi Artists Management AGENZIA DI MANAGEMENT ARTISTI, ORGANIZZAZIONE E GESTIONE EVENTI. 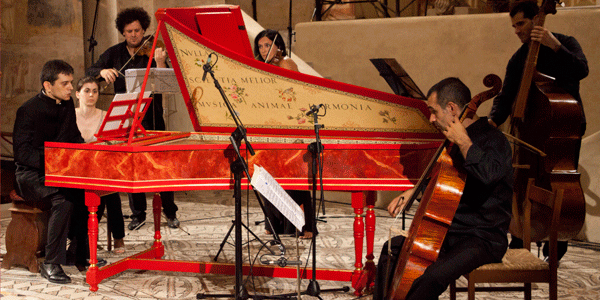 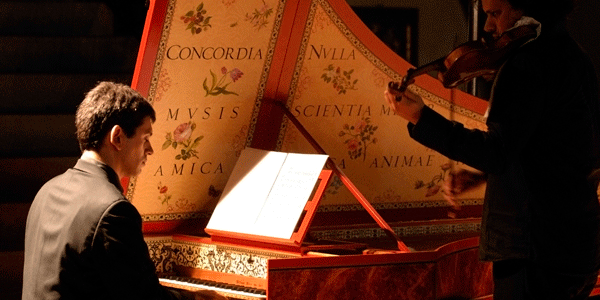 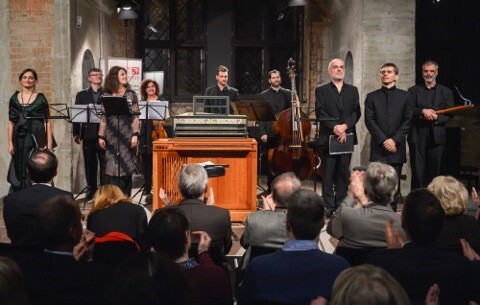 Founded in 2000 by the harpsichordist, organist and conductor Matteo Messori, the ensembleCappella Augustana - composed of excellent European historically-informed singers and instrumentalists - focuses on the relationships between the Italian and Northern European music from the late Renaissance, through the Baroque era up to the Romantic Period. 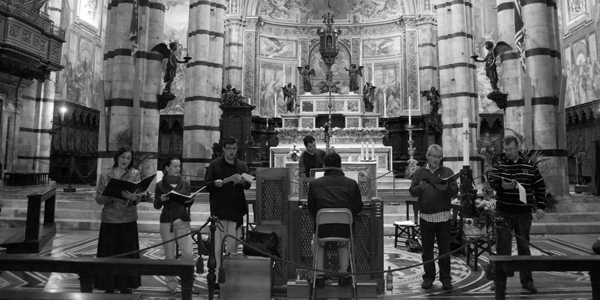 Cappella Augustana's variety of concert programs are performed after the most recent and innovative studies which investigate the number of singers and players employed by the early composers for their performances. 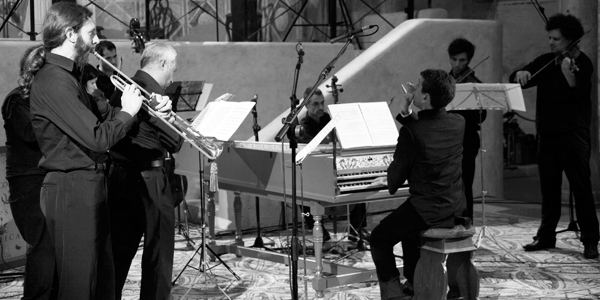 The ensemble has performed vocal and instrumental works by Bach (Cantatas, Concertos, Motets, Christmas Oratorio, Musical Offering etc. 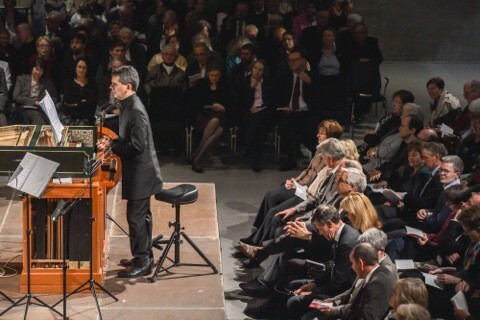 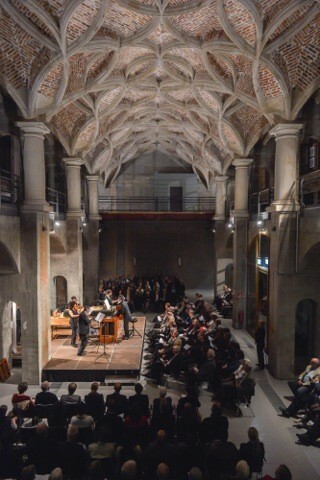 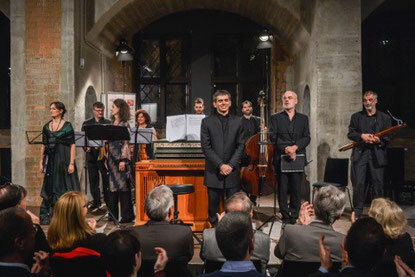 ), Händel, Schütz and many others, at major music festivals in Italy, France, Germany, Russia (in a recent concert at the Great Hall of the Saint Petersburg Philharmonia) and Poland. 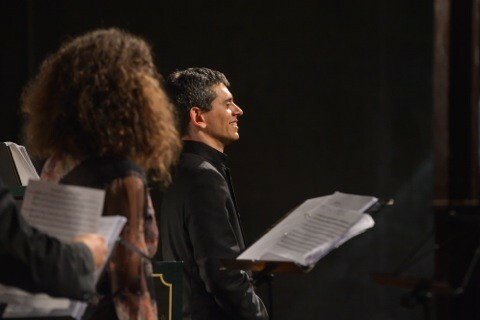 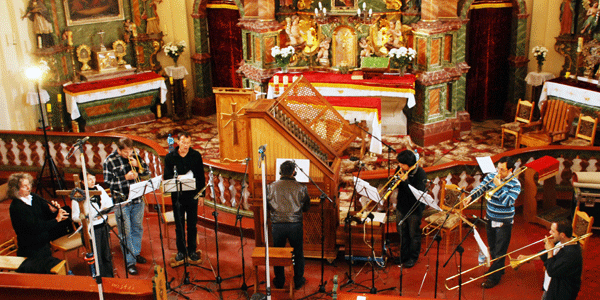 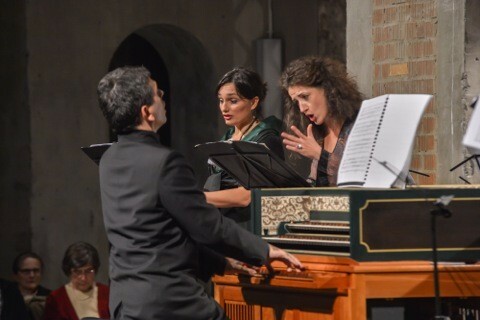 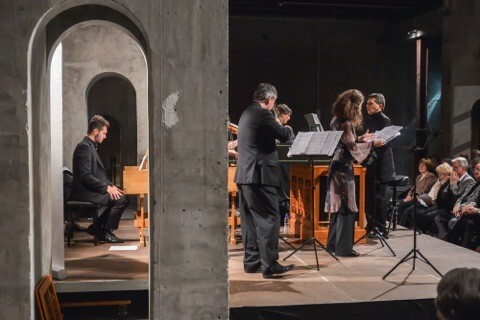 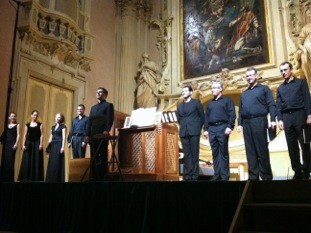 Among other projects,Cappella Augustana under Matteo Messori carried out the first Italian stage performance of the the oratorio La Bellezza Ravveduta by Händel, highly appraised by the national and international critics (such as the magazine OperaNow). 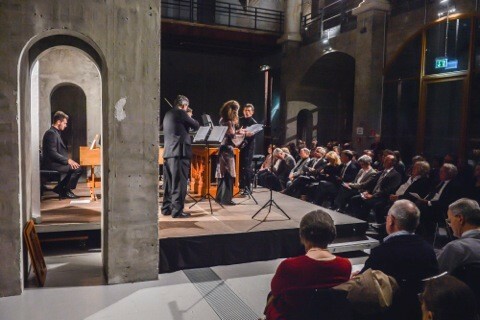 In 2000 the studies on the music of the Court Chapel in Dresden carried Cappella Augustanato record the first CD entirely dedicated to the sacred music of the Roman composer Vincenzo Albrici (1631-1696), Carissimi's pupil and electoral Kapellmeister of Dresden after Schütz. 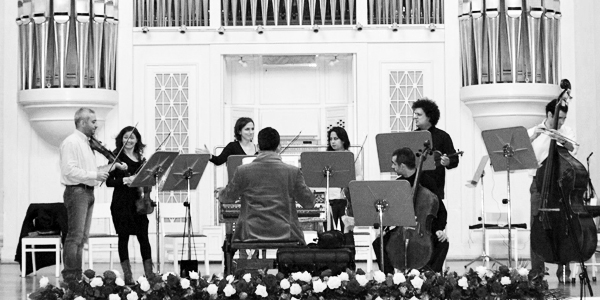 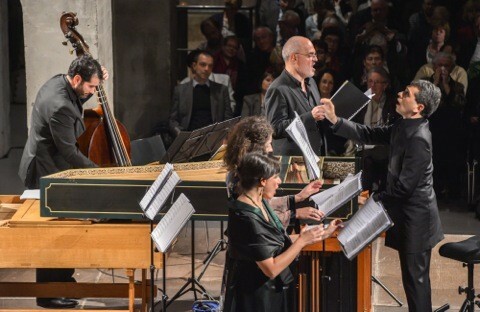 The ensemble became broadly renowned thanks to the highly successful Heinrich Schütz Edition by Brilliant Classics consisting of 19 CDs (published in four volumes between 2003 and 2009, and recently reissued in a unique box-set) with the major works of the celebrated German composer. 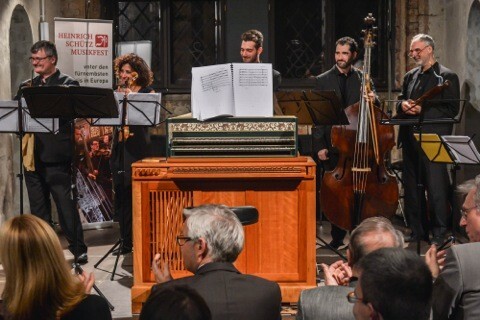 The project has gained recognition among the international critics (Classica-Repertoire, Diapason, FonoForum, American Record Guide, Fanfare, Amadeus, Stereo, Scherzo,Musica, etc). 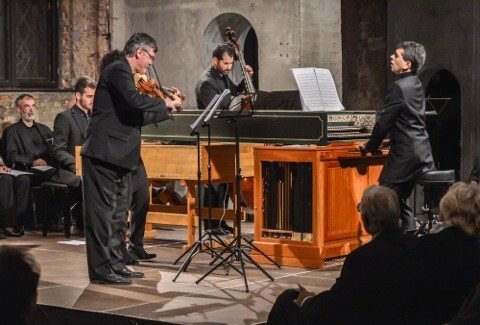 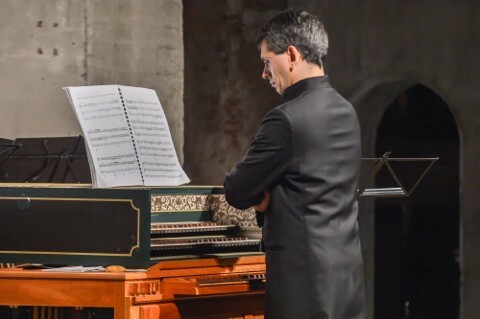 Particularly successful the recent CD release of the Musical Offering by Bach, published in a 3CD-box with the solistic Art of Fugue and Canonical Variations.